rFundraiser is the umbrella under which rSchoolToday is dedicating it’s efforts to help schools raise money. 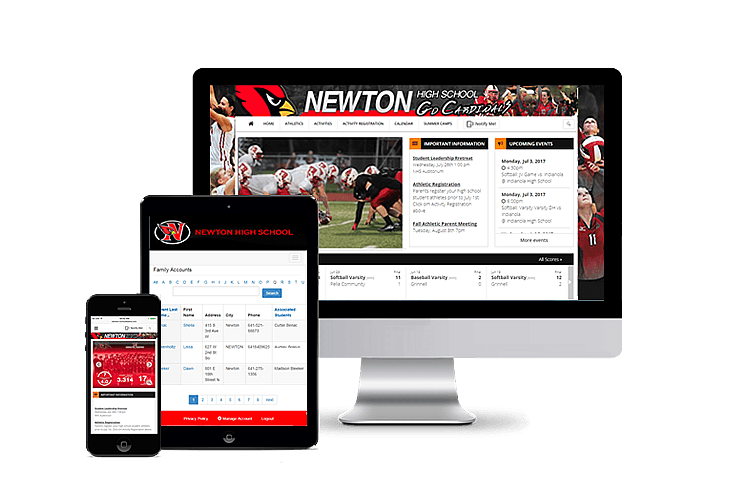 rSchoolToday is creating new fundraisers to help schools continue to afford such things as full athletic programs. MDLive is one of many new fundraiser activities to come. rFundRaiser in Partnership with Non Profits Everywhere. Partner with us and start raising funds for your organization today!